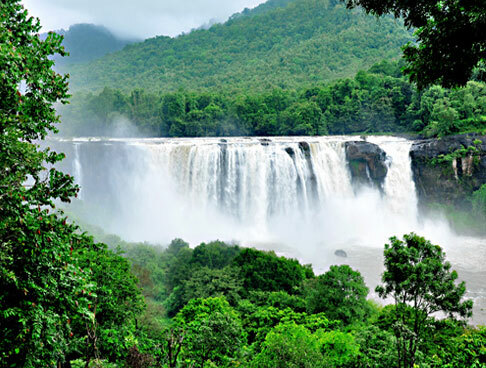 Kerala is bestowed with nature’s bounty. 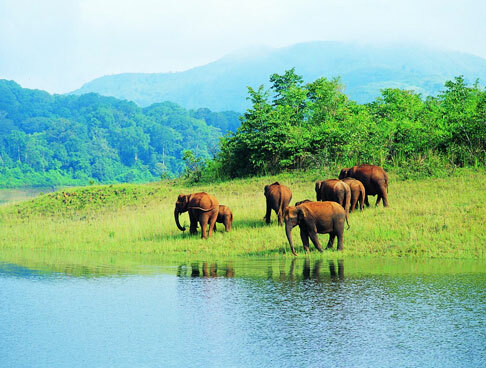 From tranquil backwaters, serene beaches to eye-soothing greenery, the ‘God’s country’ has it all. 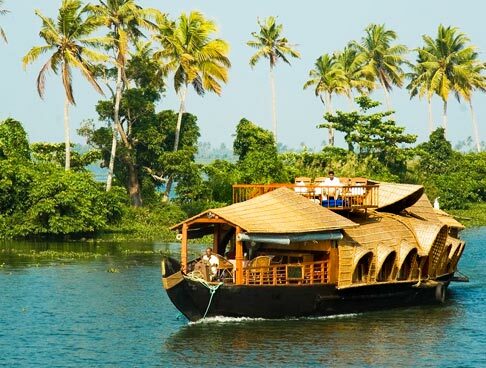 One of the best ways to rejuvenate your soul, mind and body is by booking Get Pampered in Kerala tour package. 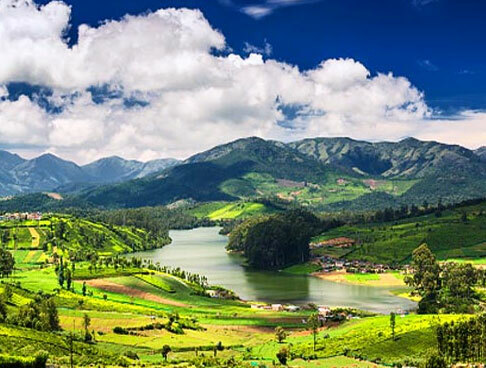 Skillfully planned 6 days and 5 nights itinerary helps you explore some of the popular destinations in Kerala. The laid-back feel of Marari Beach and relaxing aura of Kumarakom provide a perfect respite from the hectic city life. Plan a tour to discover a new you! After reaching the Cochin International Airport, meet our tour representative who will guide you with assisted transfer to Willingdon Island. 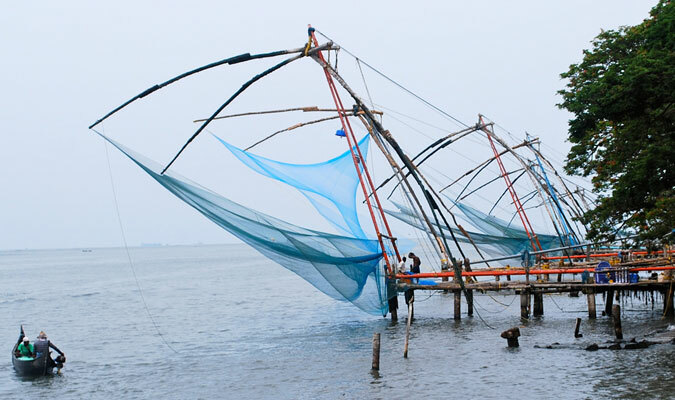 Thereafter, a day trip to explore the popular attractions of Cochin is scheduled for you. Trip will include visit to Mattancherry, Jew Street, Jewish Synagogue, the Dutch palace, Chinese fishing nets, St. Francis Church. Evening will be spend on the Harbour Cruise where you can savor delicious dinner. An overnight stay is planned in the hotel. Start the day with a healthy breakfast. Post this, get transferred to the Marari Beach. Upon arrival, complete the check-in formalities at the resort. Marari Beach is an ideal place for rejuvenating because of the laid-back aura that prevails here. Lined with coconut palm trees and featuring golden sand, the beach is truly beautiful. In the evening, attend cooking class if you want to. Enjoy an overnight stay at the resort. 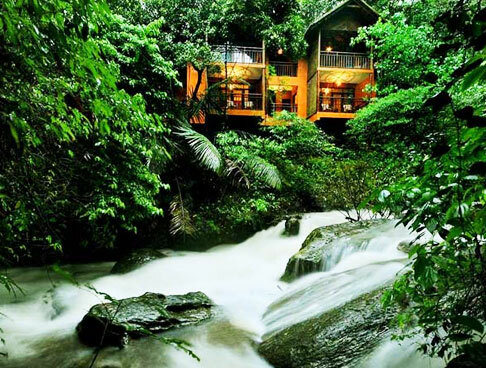 Attend a Yoga Class on the day 3 of the Get Pampered in Kerala tour. This is followed by savoring hearty breakfast. Subsequently, get ready for visiting fishing villages situated in close proximity. Rest of the day is at your leisure. Indulge in number of activities of your tastes and preferences. Dinner and overnight stay is scheduled at the hotel. Satiate your hunger with tasty breakfast. Afterwards, head towards Kumarakom. 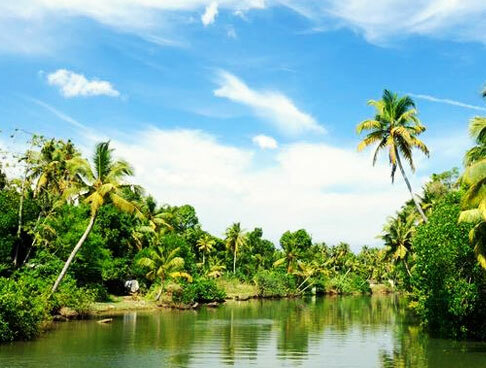 Kumarakom, a scenic archipelago is also an enchanting backwater destination. After reaching, check-in at your resort. 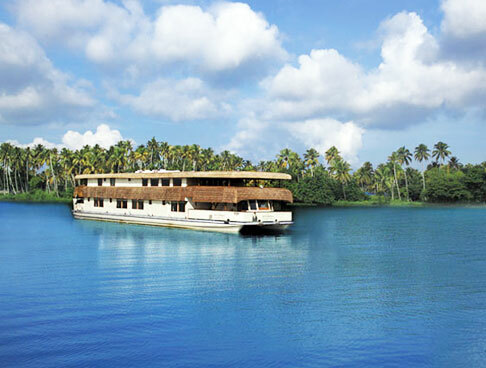 Treat your eyes to the sublime beauty of the nearby surroundings while on-board a kettuvallam or a cruise. Give your day a healthy start by attending yoga class. Later on, eat yummy breakfast. An exciting experience awaits after this at the Kumarakom Bird Sanctuary. Enjoy wildlife safari in the park and spot various species of avifauna, and fauna residing here. Return to the resort for having dinner and enjoying an overnight stay. The tour ends on the 6th day. Enjoy an assisted transfer to the Cochin International Airport and board a flight towards your onward destination.